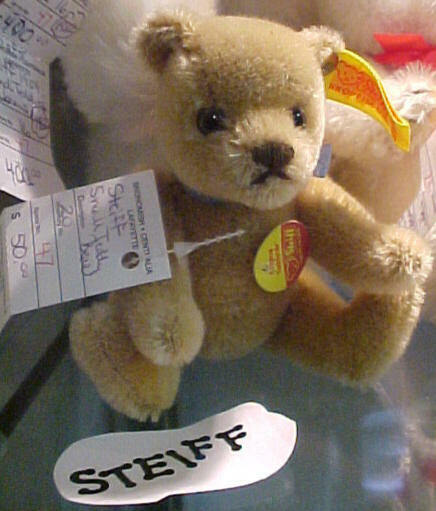 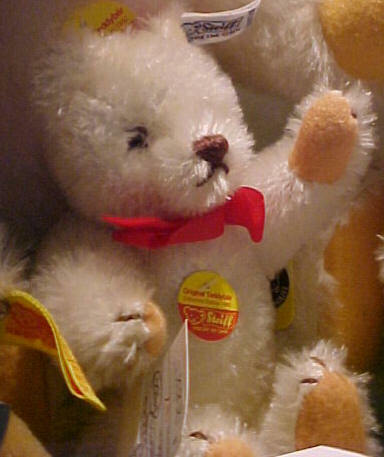 Made in 1982, these teddy bears are more modern examples of Steiff Teddy Bears. 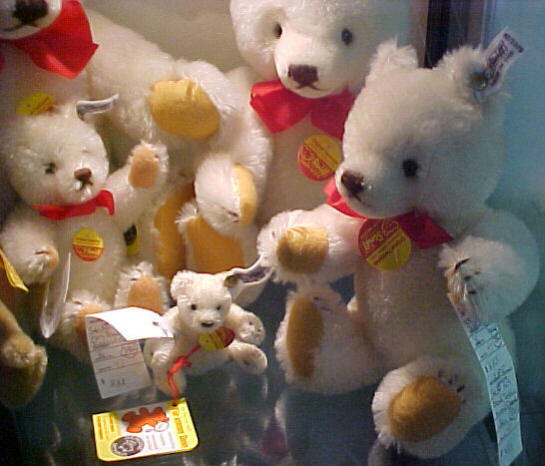 with original ear tags. 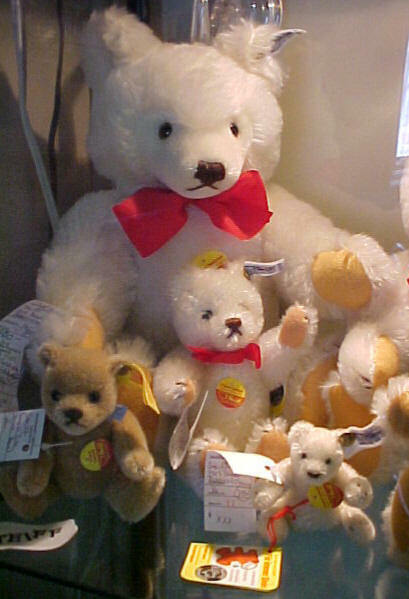 $400.00.